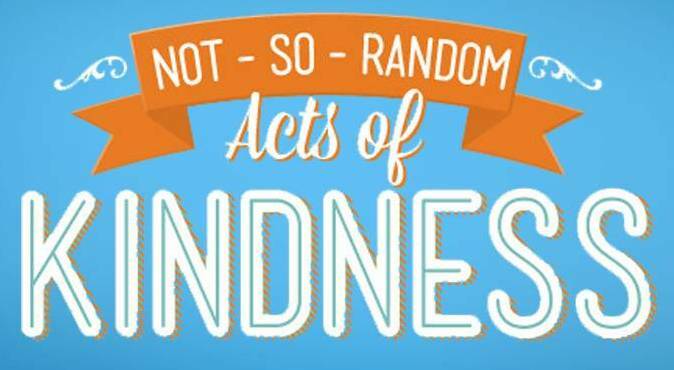 Why Should Kindness Be Random? Jesus told a story about a man who did an incredible act of kindness for a stranger. The parable of the Good Samaritan is about a Jew and a Samaritan, two men Jesus’ audience would have considered enemies. It was obvious to the Samaritan that the Jew was in a bad way–beaten and robbed–and he helped. That’s true kindness. 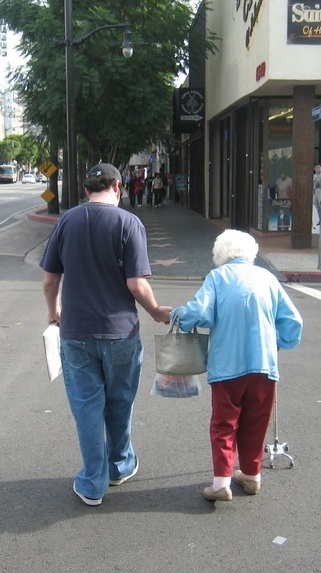 Kindness is seeing a need and responding in a good, gracious way that truly benefits the person. That captures the meaning of the Greek word and how it was used in the New Testament. The Samaritan didn’t pay to the lodging bill for everyone; he paid for the one who needed it. Let’s be kind—but let’s be intentional in our kindness. Do it for those who could use the help or who need the encouragement. Don’t just be nice; through your intentional act of kindness, build a relationship. Show them the love of Christ in the process. And do it to honor Jesus. This post supports the study “Love Gets Involved” in Bible Studies for Life.